Today, a full shipment of our 2014 complete bikes arrives into Australia & will go straight back out to dealers all over the country. This includes the following models – Premise in Bloody Black/Red, Premise in Matte Black/Purple & the limited edition Premise in Mint/Black. The Inception in Dark Red/Black as well as the Endeavour also arrive in Matte Black/Red, Purple Storm/Polished & the amazing limited edition Endeavour in the limited edition ED Gold. 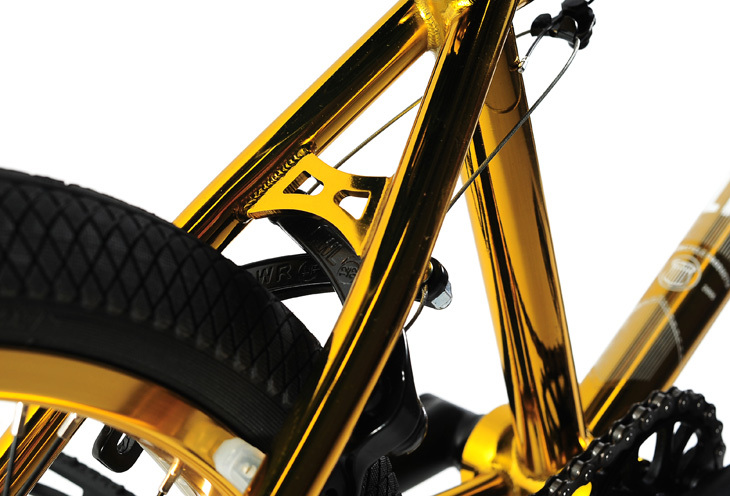 You have to see the ED Gold Endeavour in person, it looks the goods. Hit up your local dealer to secure yourself one now. Other countries will have their shipments arrive from late September. But will be worth the wait. In the meantime, check out the online catalogue below & our products section of our website for full details. Attlia Godi from Hungary sent through this mixtape he put together recently of crew during the years of 2008-2010. I love video’s like this because it gives you a good insight into other scene’s from across the world. Some pretty rough crashes in the intro aswell. Mycek always comes through with some great footage in his web video’s and this one is no exception. Filmed by Filip “Piastun” Malina. Aditional by Bartek Checinski , Mateusz “Usz” Kanownik , Mike Miller & Mack Back. Put together by Mycek himself. Poland has some spots! 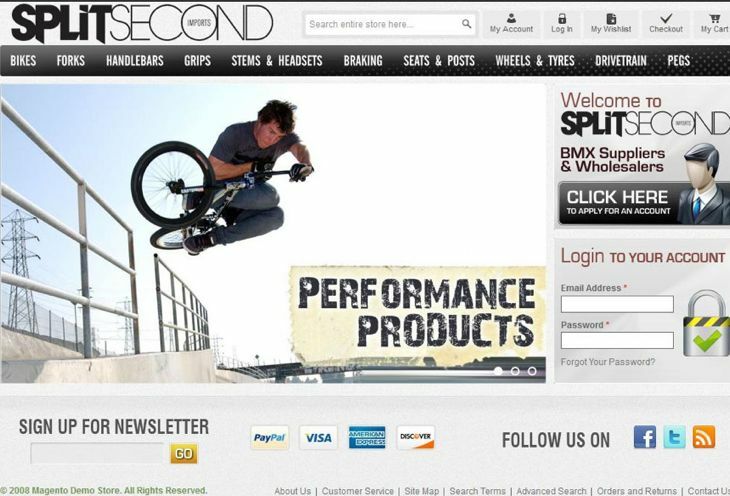 Just spotted this awesome photo of Ryan from the Van Doran Invitational over on Ride Bmx, so good! 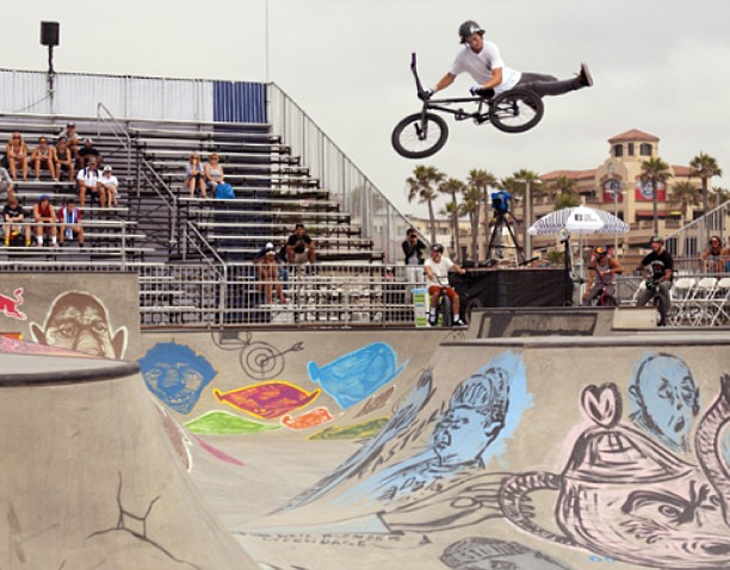 From all reports Alex rode really well at the Vans US Open. Here are a few photos I grabbed from his Instagram that @brandonmeans shot. Mick has some real solid footage in this mix with a bunch of the team guys from Strictly Bmx which is just located around the corner from this park, really enjoyed this. 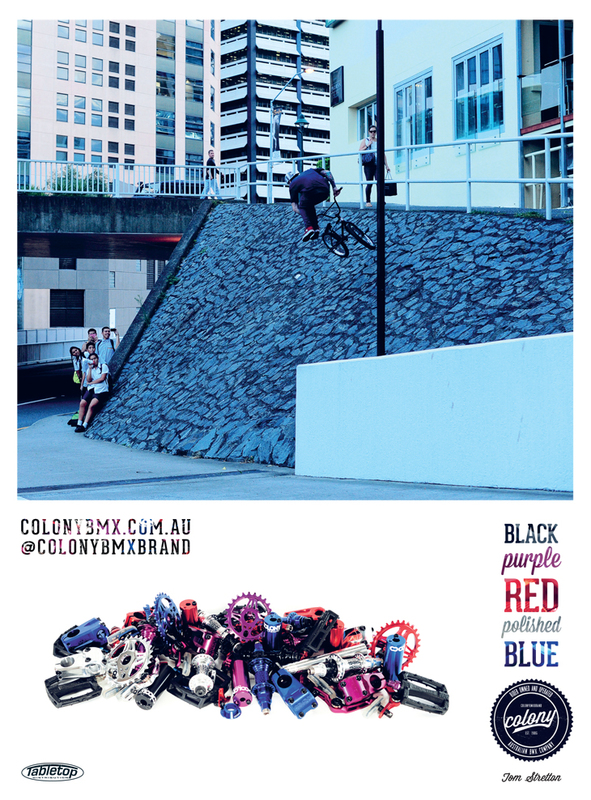 We just loaded up this flipbook showing all the specs for the new 2014 complete bikes that landed in Australia a couple weeks ago. 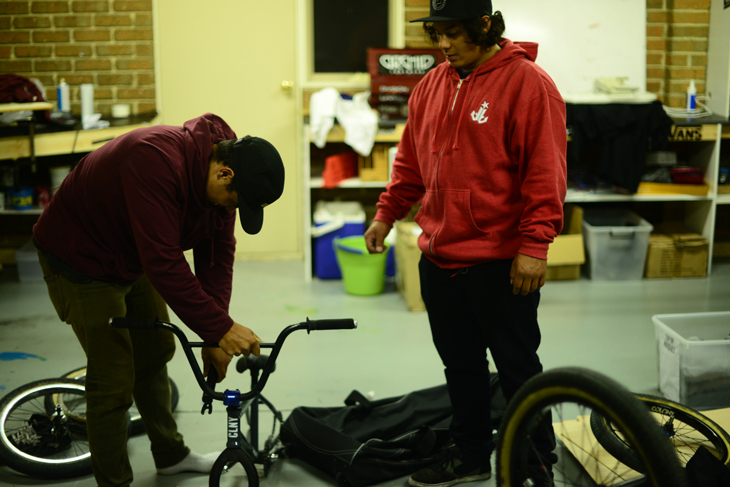 We also got a few riding shots from some of the team guys in there to finish it all off. There is another shipment of these 2014 bikes arriving in Australia next week, so check with your favourite Colony dealer now. The rest of the world will have these bikes arrive around late September / early October depending where you are on the planet. The USA will have them in late September. 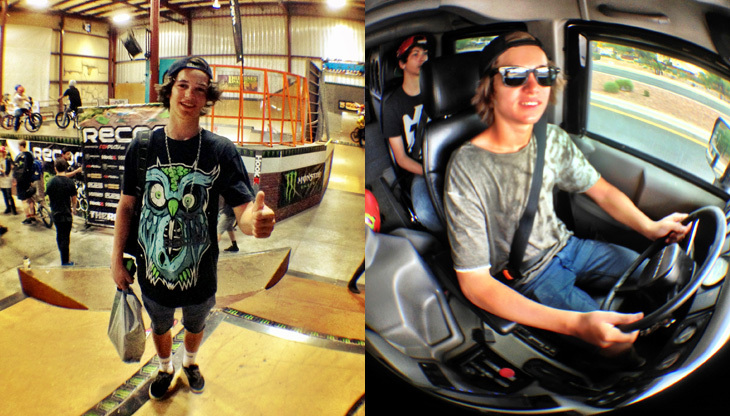 Just got back from “Tabes for the Babes” Tour to Tuscon, Arizona With a bunch of rad dudes. We broke down on the first night of the tour because the brakes failed, So we had to stay in a small town can san tee for two nights until the brakes were fixed on the RV… We were super lucky to find a nice enough mechanics to lend us a car for those two days for us to get around town.. After the brakes were fixed we were back on the road and made it safely to Arizona.. It was over 40+ Degree heat in Tucson and we were riding concrete parks all day everyday, It was exsaugthing but so fun.. Ian took us to shoot all his guns one day as-well which was so much fun !!! I Had the best time ever !!! Massive thanks to Ryan Guettler for taking all of us on this tour and a massive thanks to Premise Park and Ian !!!! Also I shot a bunch of photos with the photographer from RIDEbmx and he is doing a 8 page story about the trip and the web video will be out soon!! I also just got invited to ride the Vans US open HB invitational comp on the 27th of this month!! Sooo happy and stoked. Holding things down in Greece for us is Dark Riders. 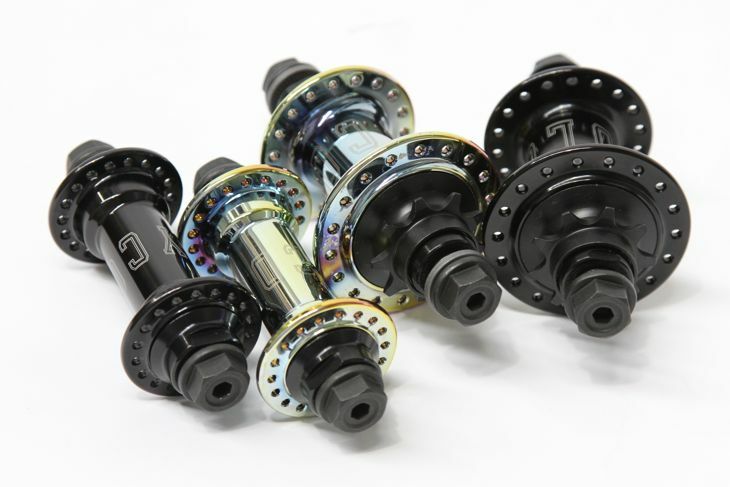 They have our full 2013 product ranges in stock & also throw support to the local riding scene. 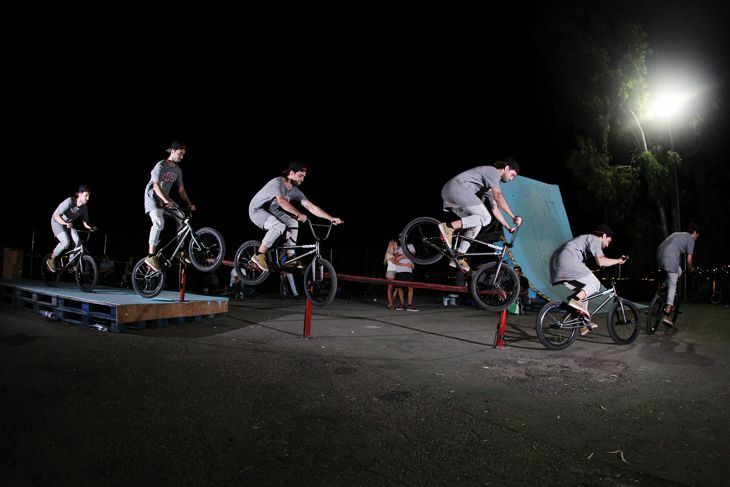 Here is a cool sequence of one of their riders that they flow Colony too, Vasilis Antoniou with a nice Luc-E to tooth grind. Hit up Dark Riders now for all your Colony needs in Greece. 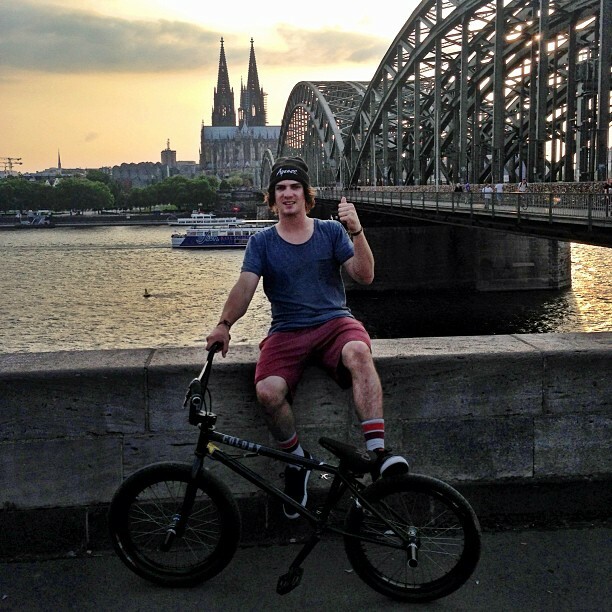 So out of nowhere I got an email from Bobbie telling me he had filmed a ten clips. The next day I have a file ready for download and I just knew there would be some treats in it. Bobbie didn’t disappoint and continues his ever progressing and creative riding. Thanks to Dylan Crane for filming this. This was entertaining. Check out the latest feature from TCU featuring Alex Hiam & Ryan Guettler with Dakota Roche. Well worth a watch. 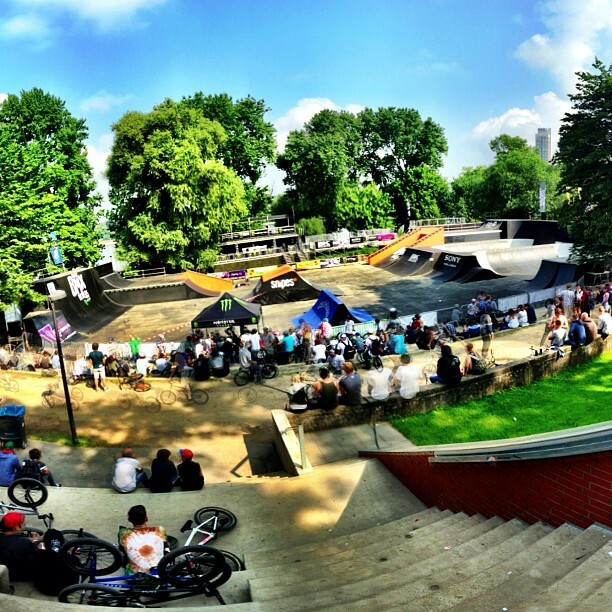 It all kicks off this weekend for the Canadian Concrete Series for 2013. 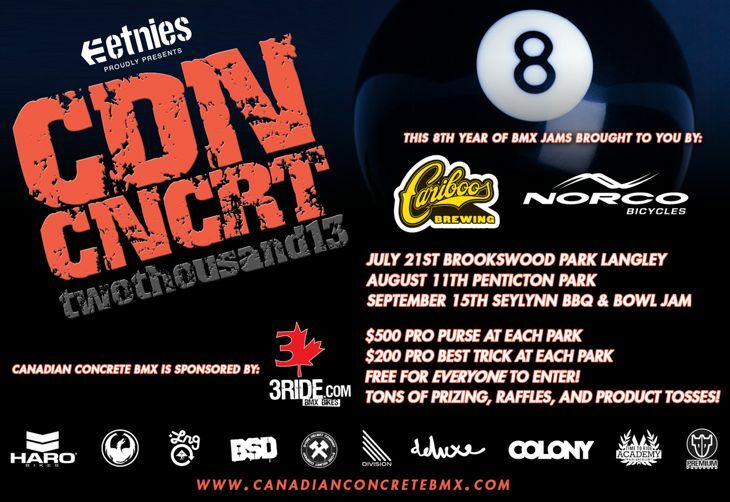 Get yourself to Brookswood park in Langley, Canada for the first of the 3 part series. As always we here at Colony support these events along with our awesome distributor in Canada, Kill Em All Distro. Yew !! 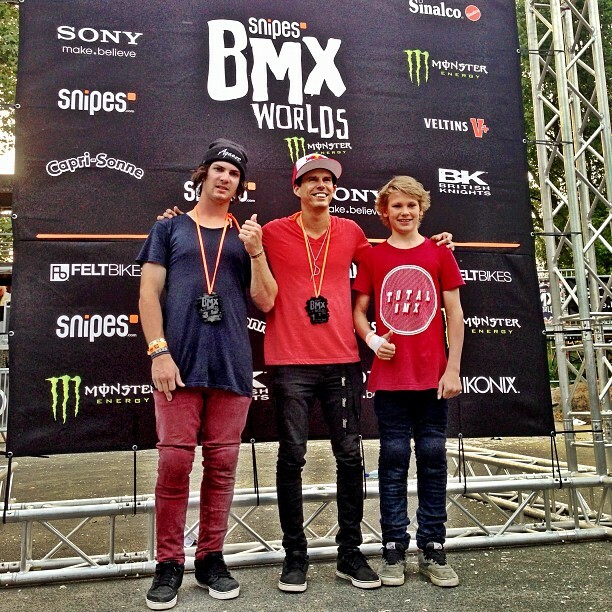 Vale BMX on the Gold Coast have recently undergone a bunch of changes. New management & a new location are amongst the changes at hand. They are now housed inside the GC Compound indoor park in Upper Coomera. 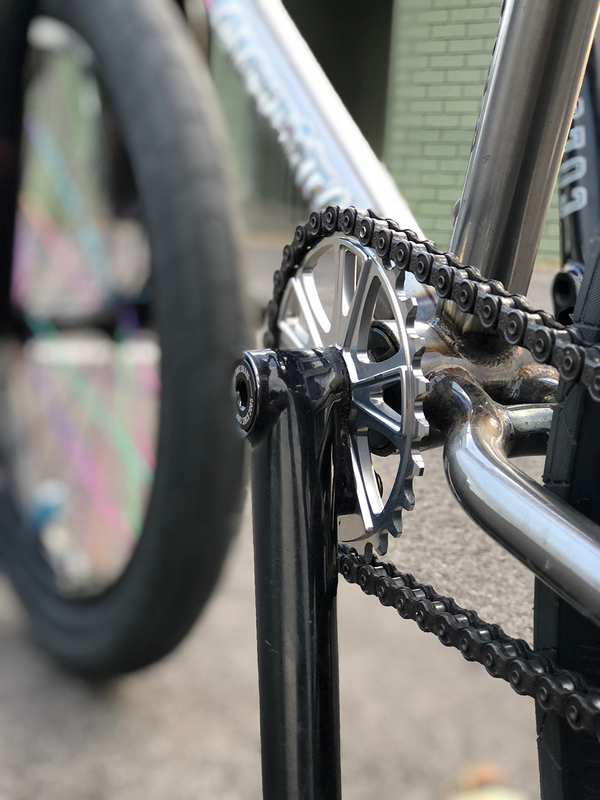 There website is being updated as we speak but in the meantime you can get at them via email on info@valebmx.com or via their new phone number on 07 5519 3560. They are open 6 days a week from midday till 7.30pm every day excluding Mondays. 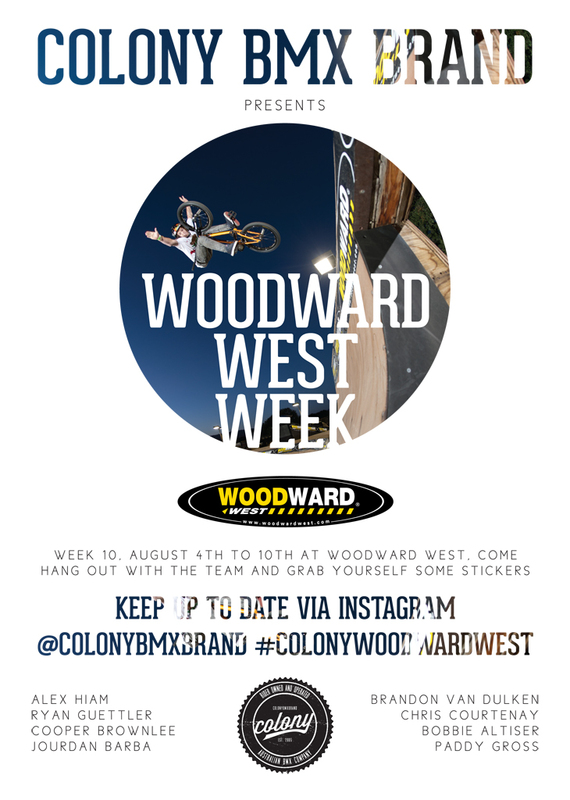 We are off to Woodward West again for the video shootout. We will be there week 10 from the 4th to the 10th of August. If you are hitting it up that week make sure to come say hi to all the guys and grab some stickers off of us. Below is our video from last year which was an amazing week! Out in late September in Canada, the USA & Australia, with other countries to follow in November, are our brand new Wasp Hubs. These have been in development for over a year now & we are really happy with the result. 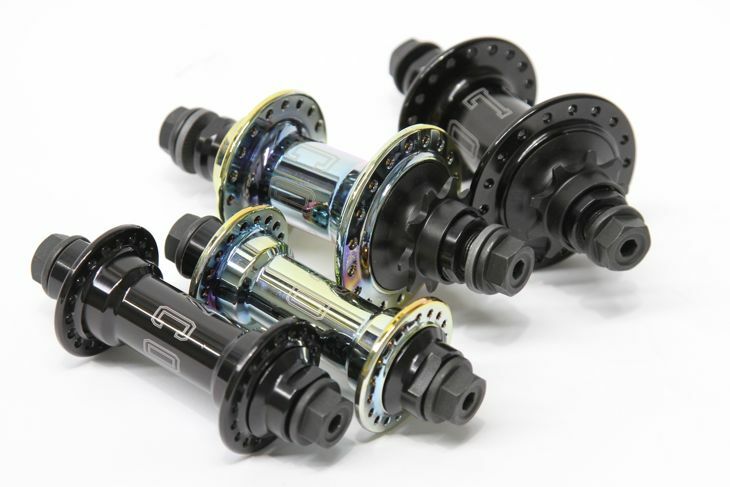 These are designed to be extra fast rolling along with a louder cassette mechanism. Chris Courtenay & others have been testing them & are in love. 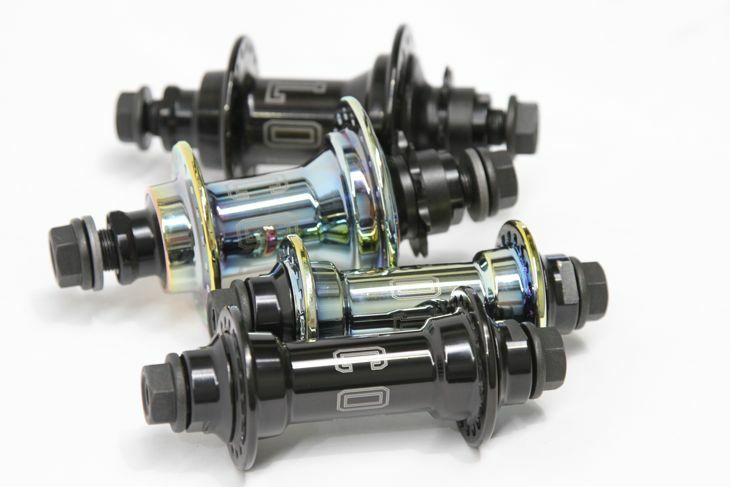 Only available in female axle these are still great for peg use. 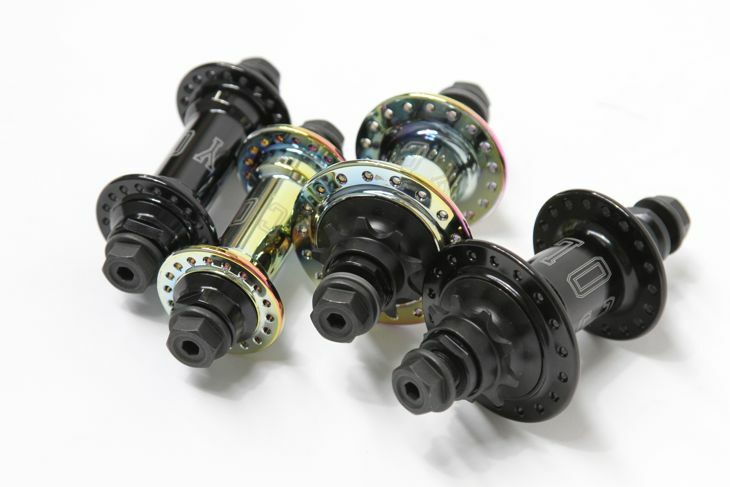 Black & Rainbow Anodised are your colour choices & only RHD at this stage. LHD drive to come at a later date. More details closer to the release date. So pretty much as soon as Stu finished the 2011 Colony DVD he put everything he had into filming the Coppin’ it Sweet DVD which is now very close to being finished. Here is the trailer for the DVD which definitely has a good vibe to it and both Clint and Marnold have full sections so keep an eye out for it. Over the past few months some solid video’s have dropped from some of the crew with more to follow, here are a couple to start your day off right. 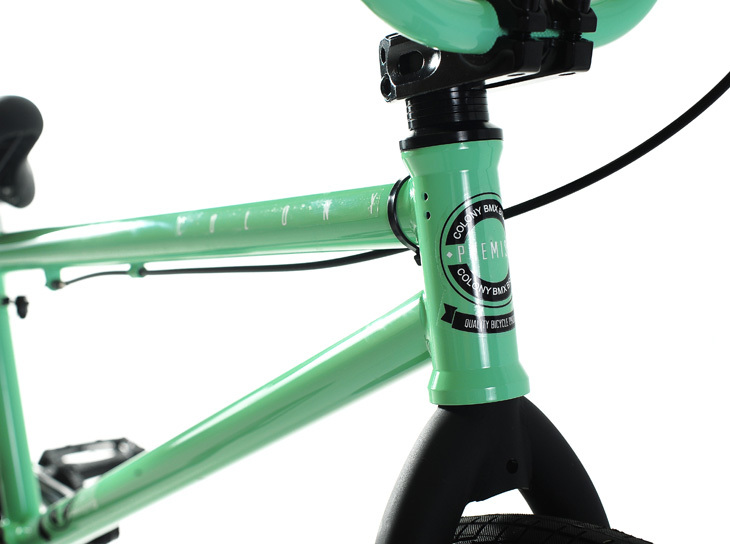 Our new Squareback Stem features 7075T6 full CNC construction with aesthetics that are pleasing to the eye & functional. 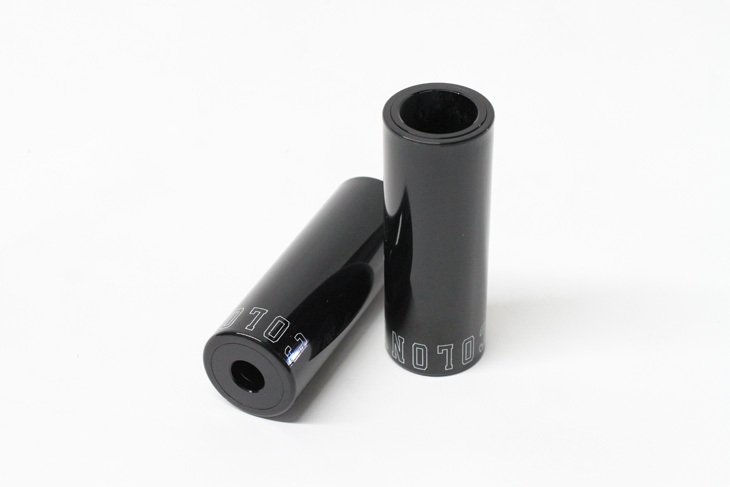 With a rise of 33.0mm they offer a higher bar height to meet today’s riding demands. Available in a range of colours & available now in Australia with other markets in September / October this year. Check them out closer here now. Well for me this trip has been a solid 4 weeks of filming and driving and although the past week has been from home it has still felt like a trip. In the very early hours of tomorrow morning both Brandon and Jourdan will be heading back home overseas and Tom headed back to Brisbane this evening. It’s been a blast and we got some really solid footage. 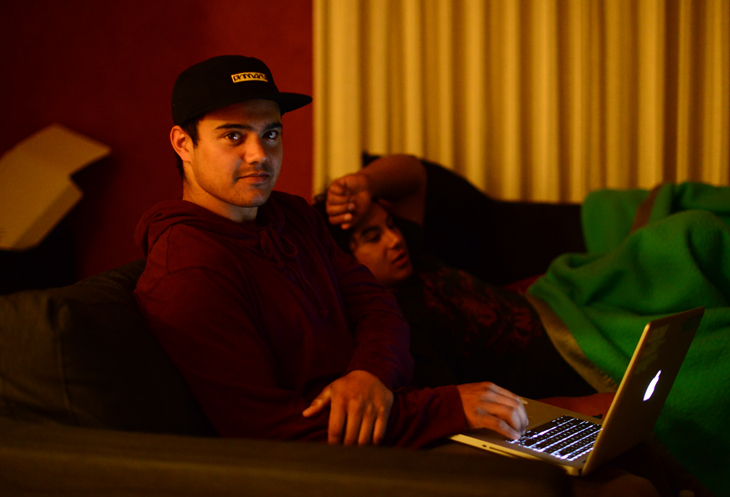 Here are a couple photos from just before of the guys packing up and chilling watching all the footage from the past weeks. 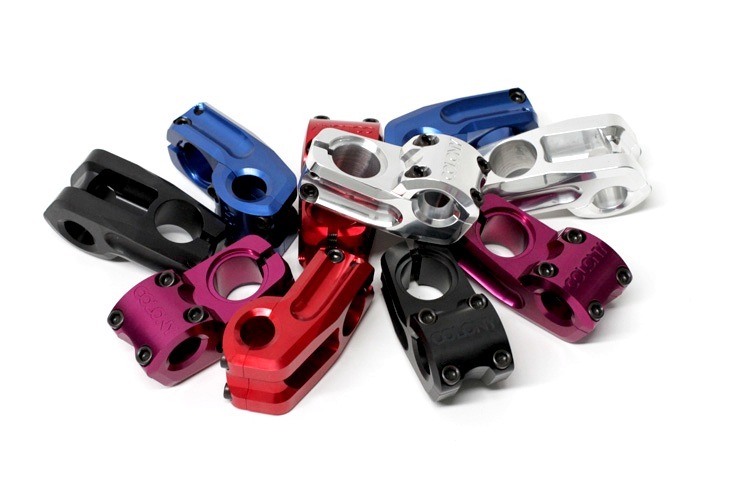 Our Anyway Plastic Pegs have been in the works for a while now & are finally out in Australia & Canada. Other markets will have them in September / October this year. Featuring an alloy core with a replaceable plastic sleeve these babies will slide on almost any surface with ease. They are that little bit longer too, making them great for crooked grinds and other tricks. All at a great price too. 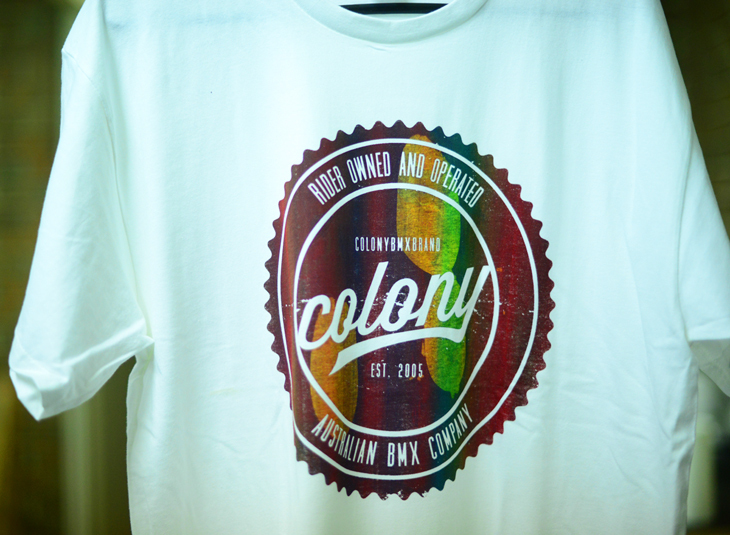 So check them out at a Colony dealer near you now. A few guys on the team are actually running these pegs without the plastic sleeves for those who are weight conscious. They are crazy light & perfect for park use without the sleeves. Marnold is a boss and went in hard for this web video. Enjoy the video then check out his signature Talon bars here.